Once upon a time, there was a caribou. He said "Hello." 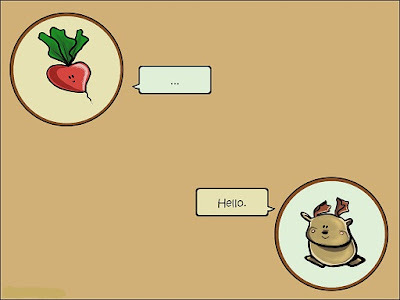 to the radish because he had always been told to be polite to everyone, animal or vegetable. 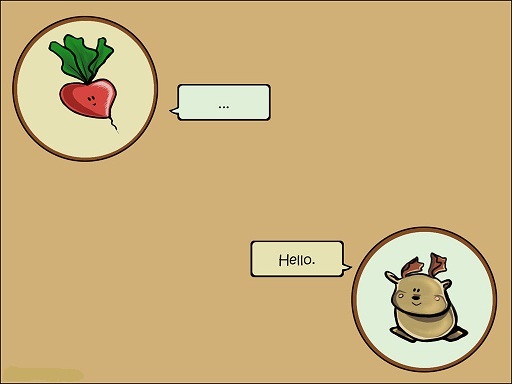 The radish didn't respond, either because radishes don't normally talk, or because it noticed that the caribou had no arms. Posted in English, Short Story . Bookmark the permalink. RSS feed for this post.